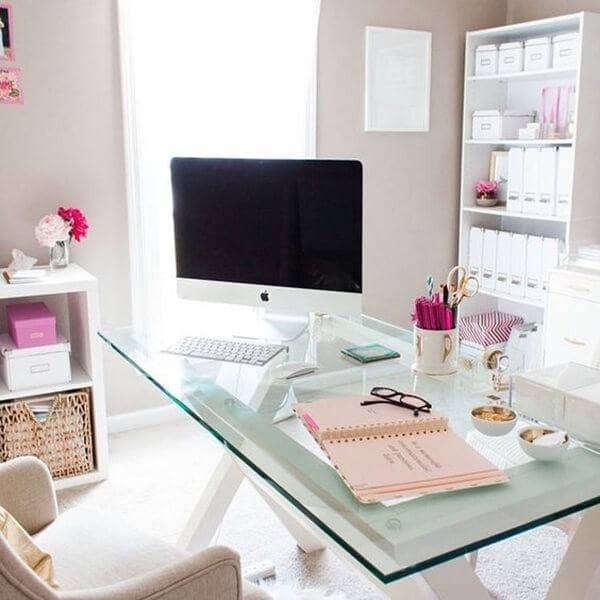 We all can agree that the home office is usually a bittersweet place to be. 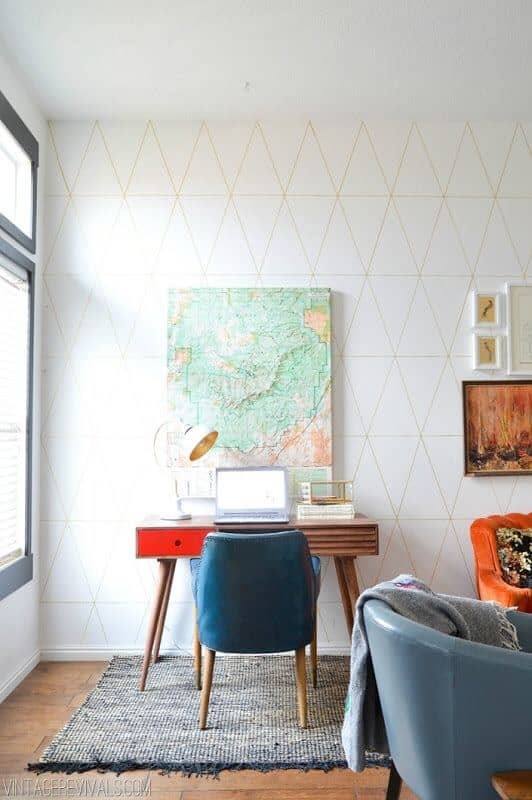 Usually it is the last place we decide to decorate, so we grab our morning cup of coffee and head to our “junk/office” room to try and get some work done. 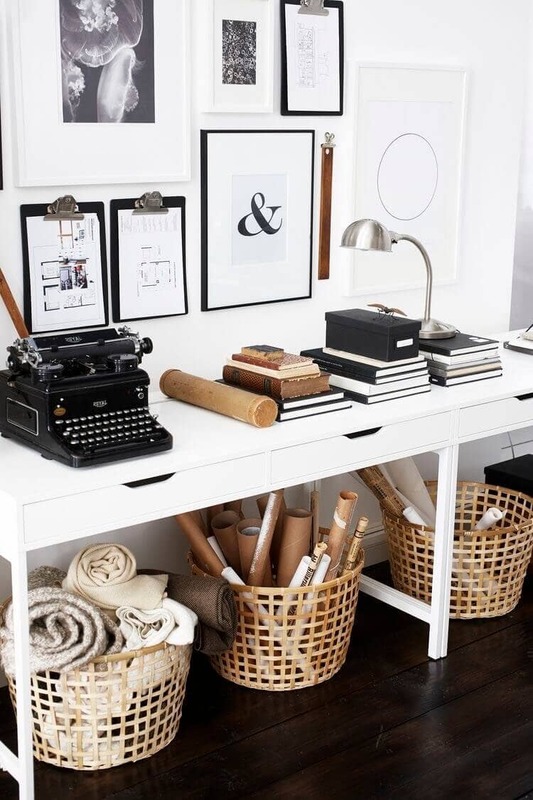 Sometimes we dread going into our home office because it tells a story of all the other things we need to get done. 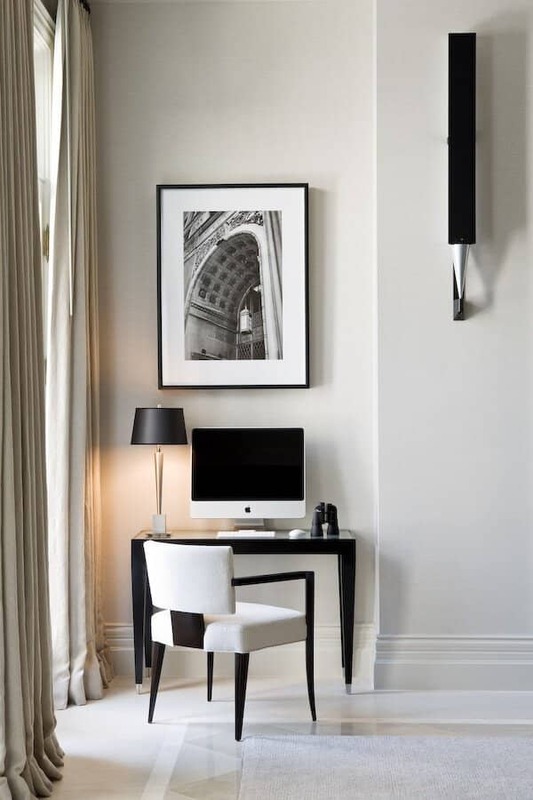 Sometimes waking up in your pajamas and immediately just walking to the next room, isn’t such a bad thing. 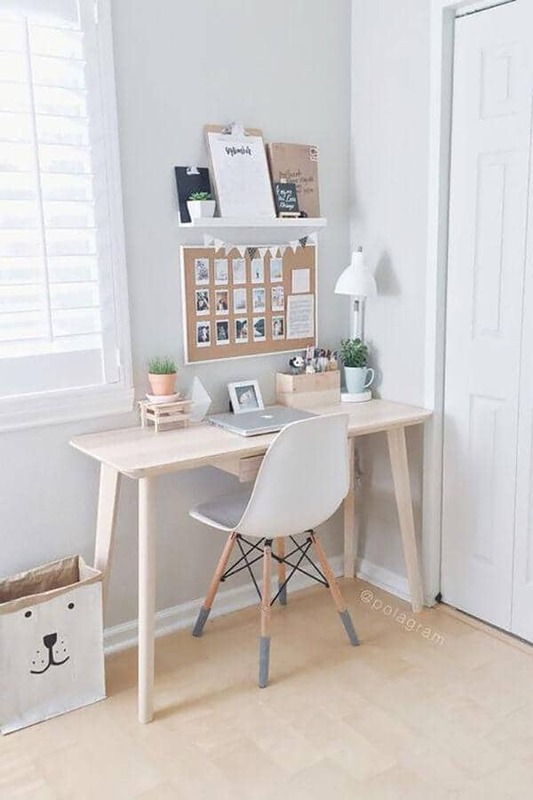 Especially for all the stay at home working mom and dad’s out there. 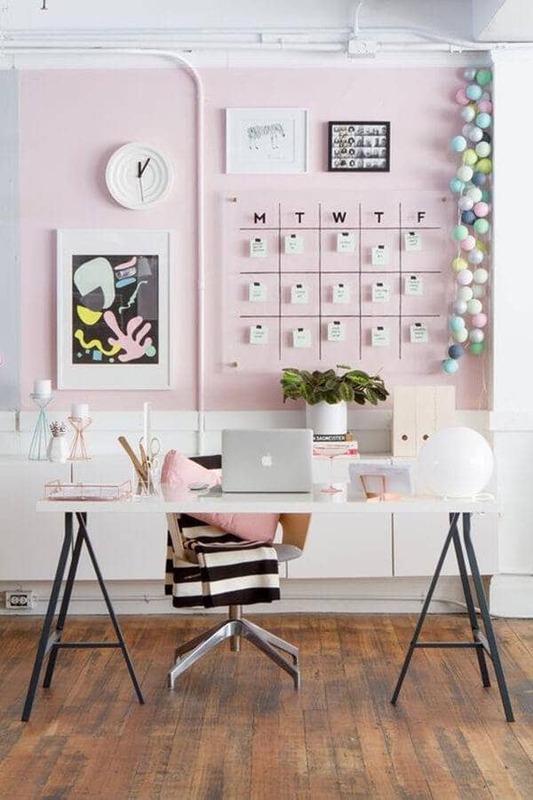 Well, it is time to take the plunge and spice up the place where you spend most of your day and time. 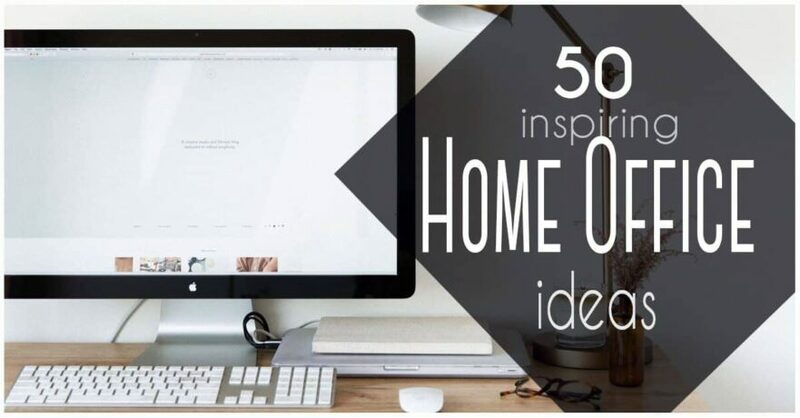 There are many different ideas out there that will inspire you to take an hour or two and spice up your space. 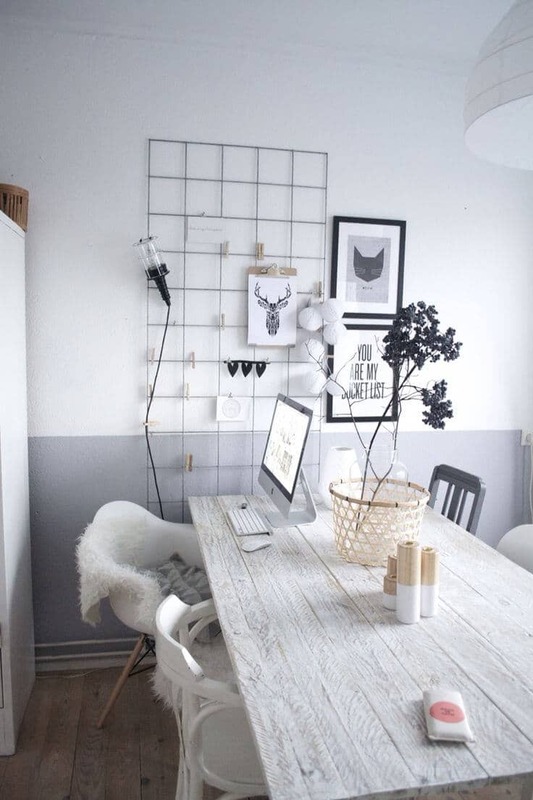 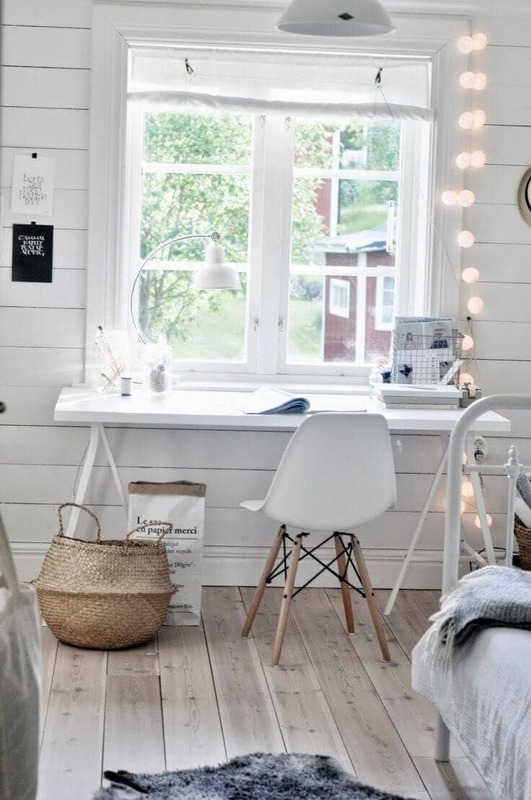 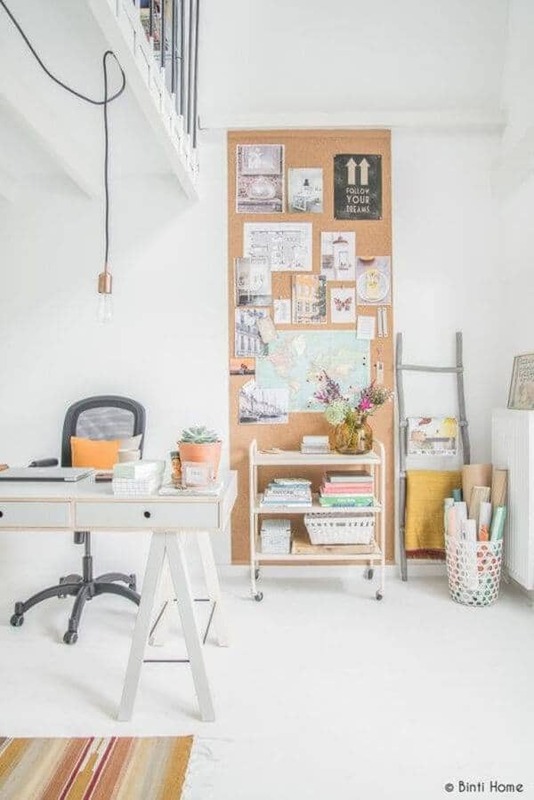 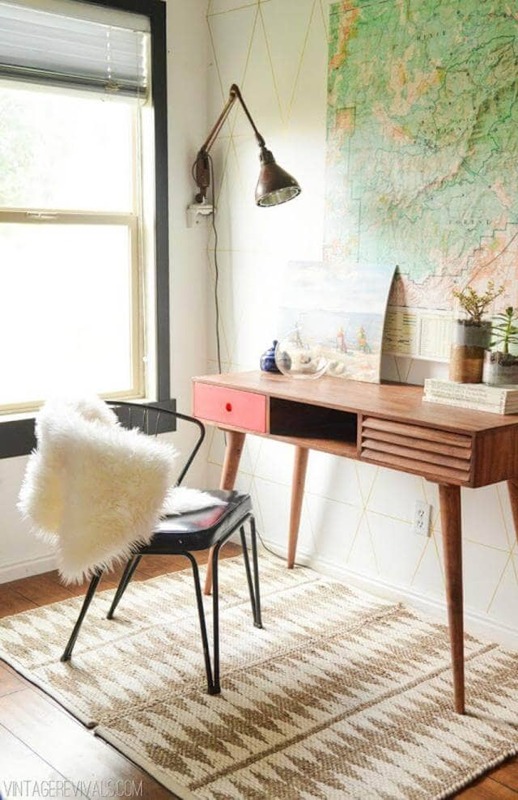 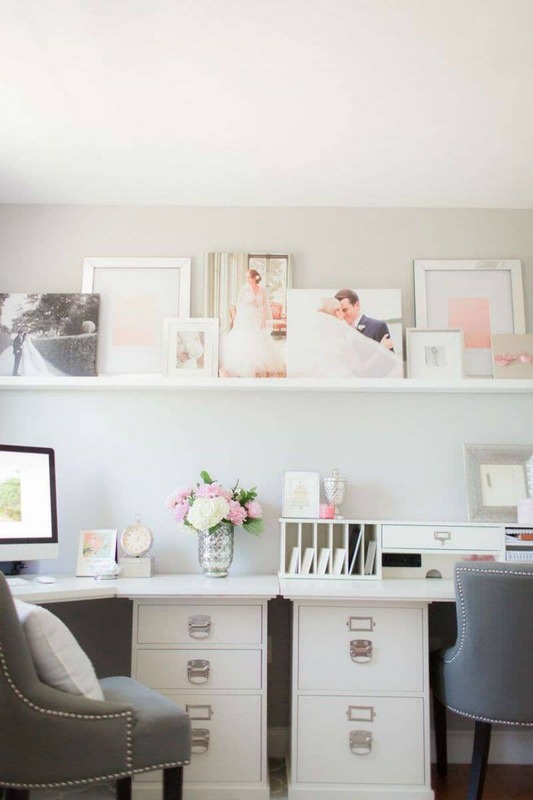 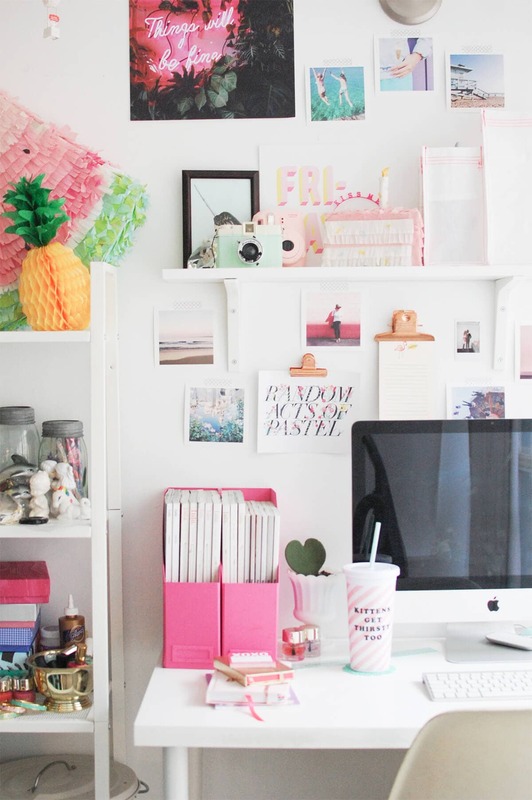 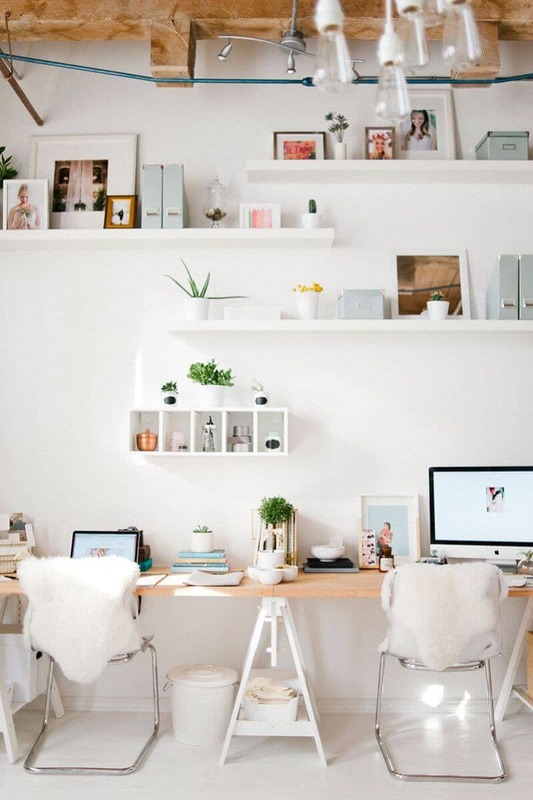 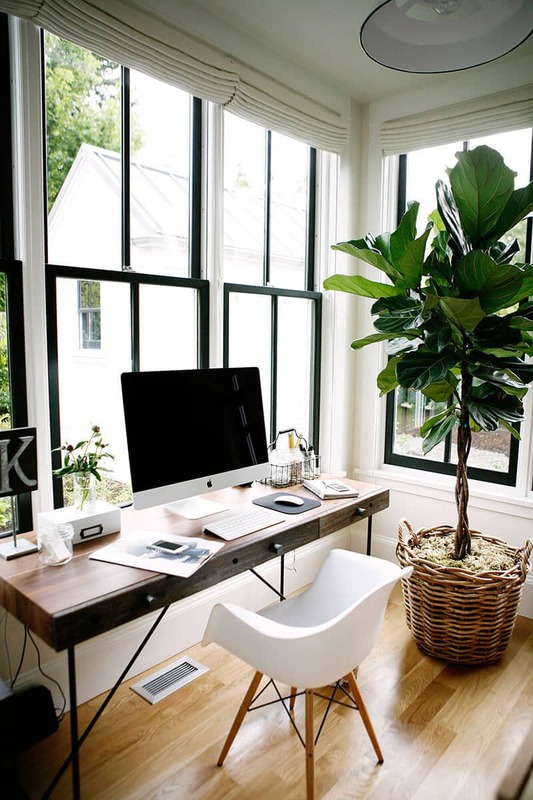 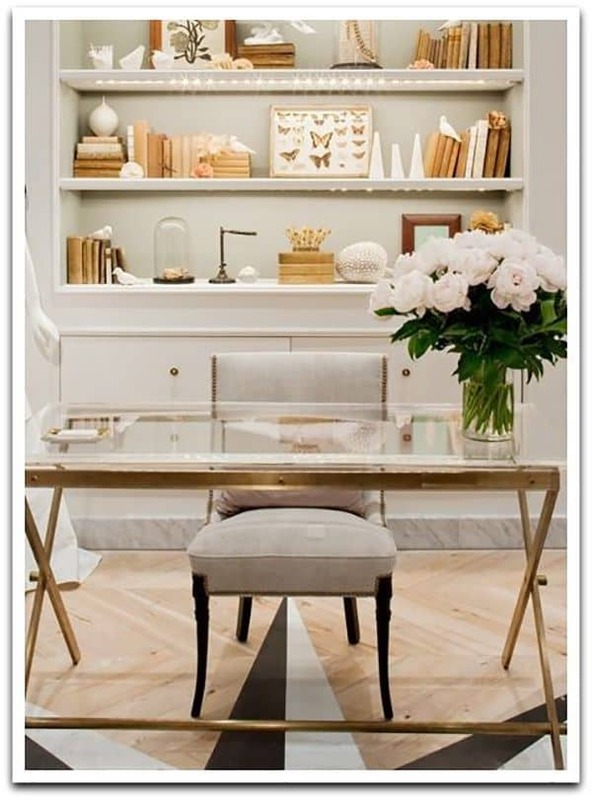 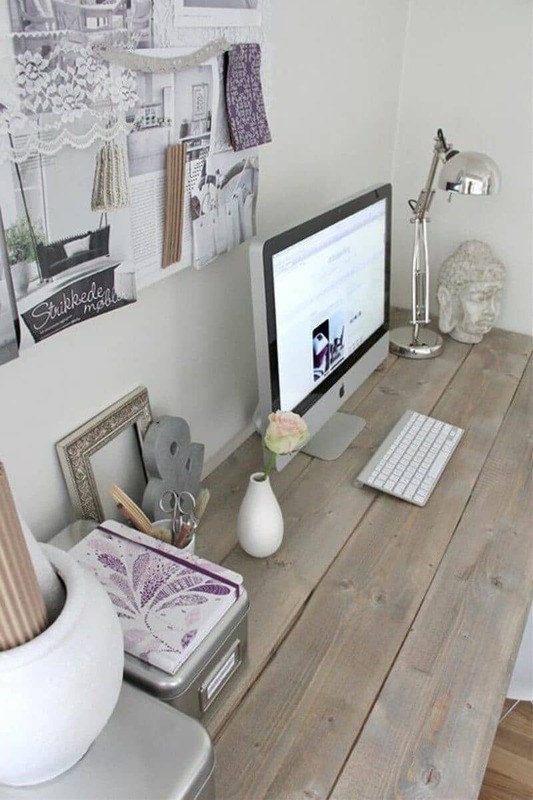 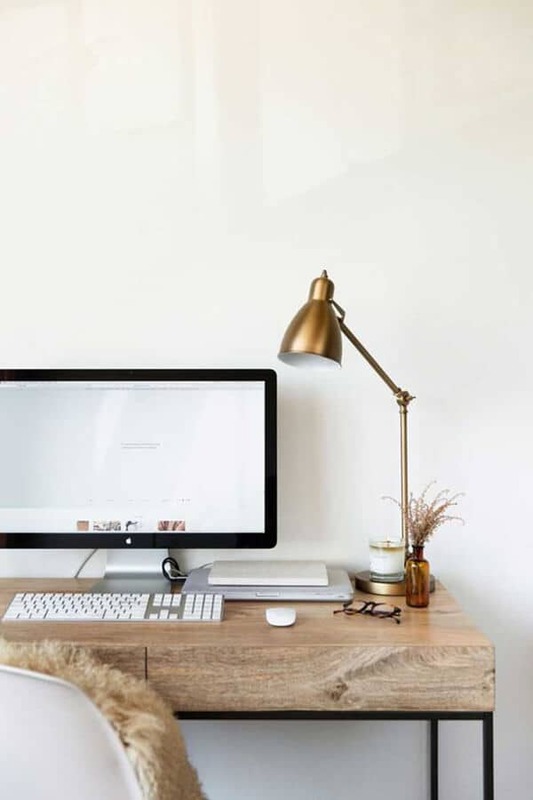 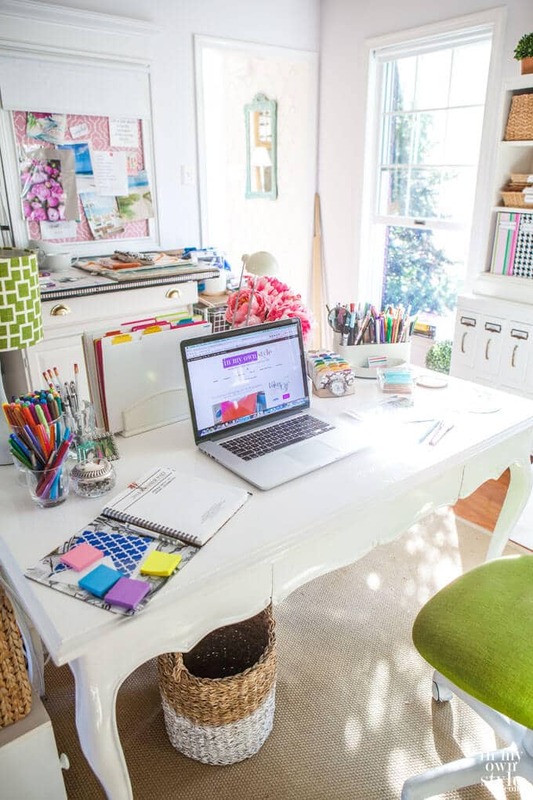 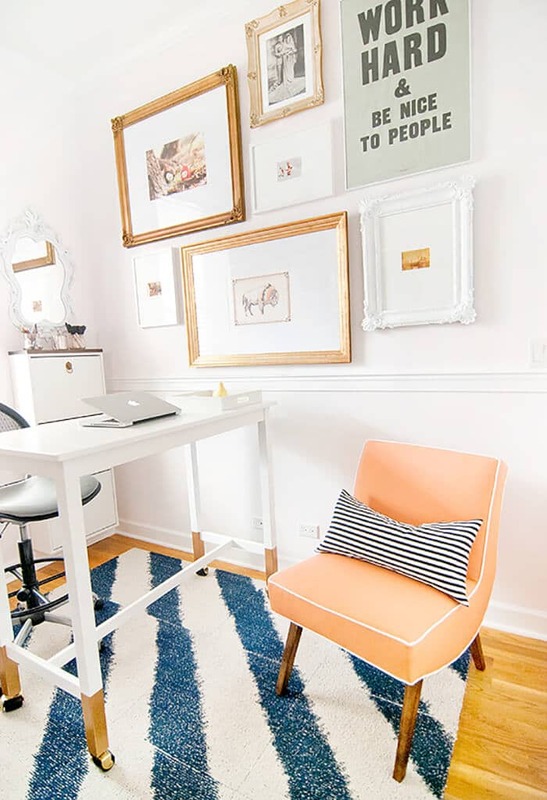 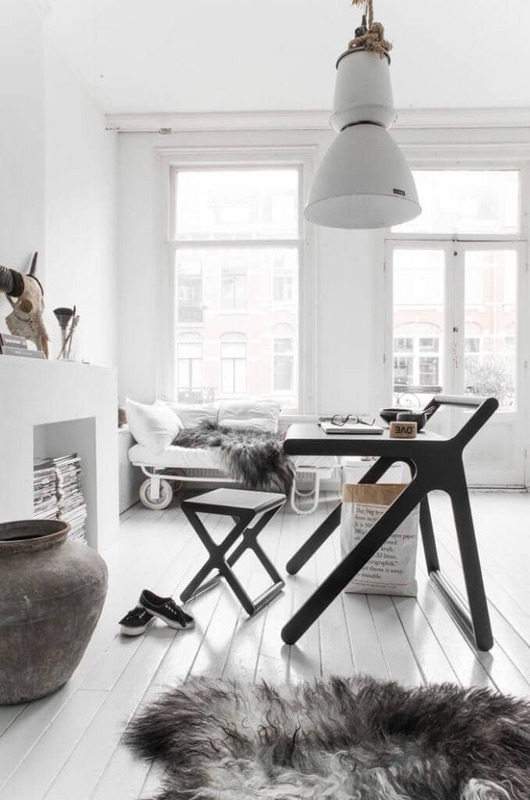 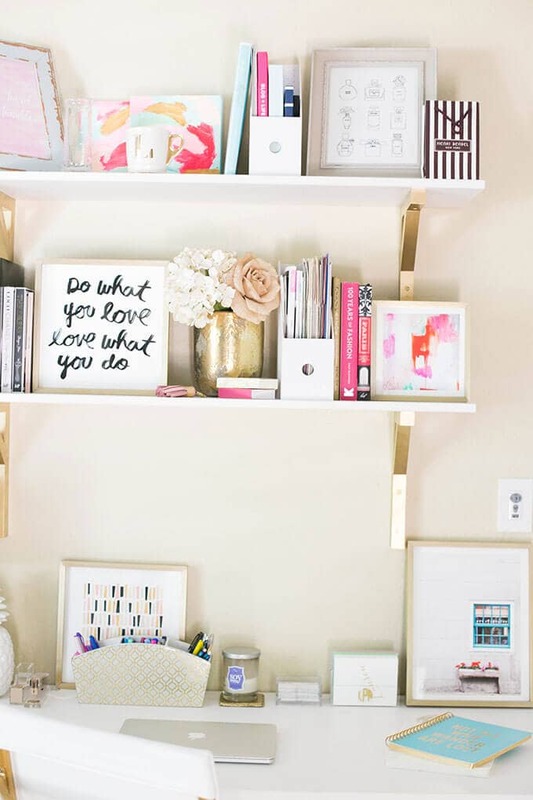 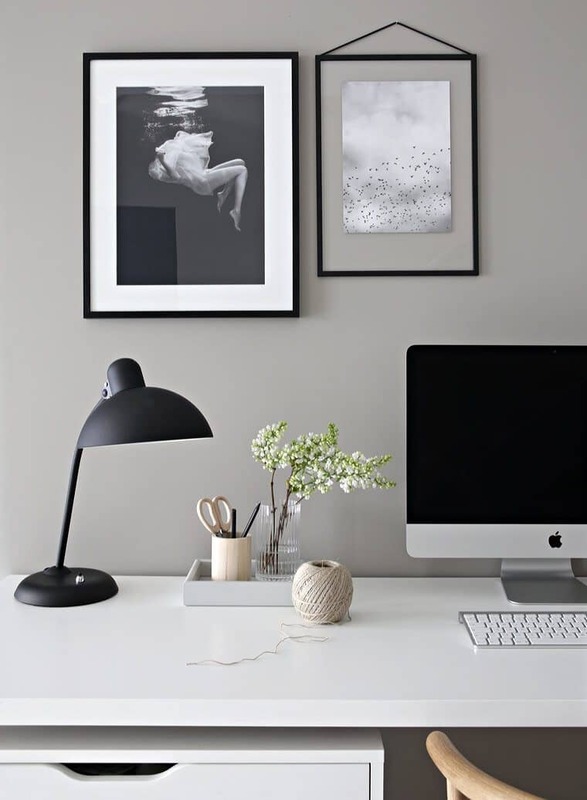 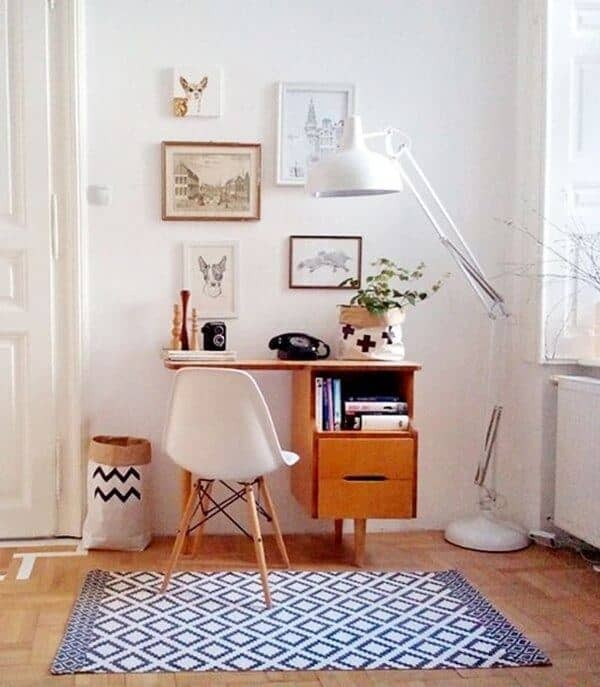 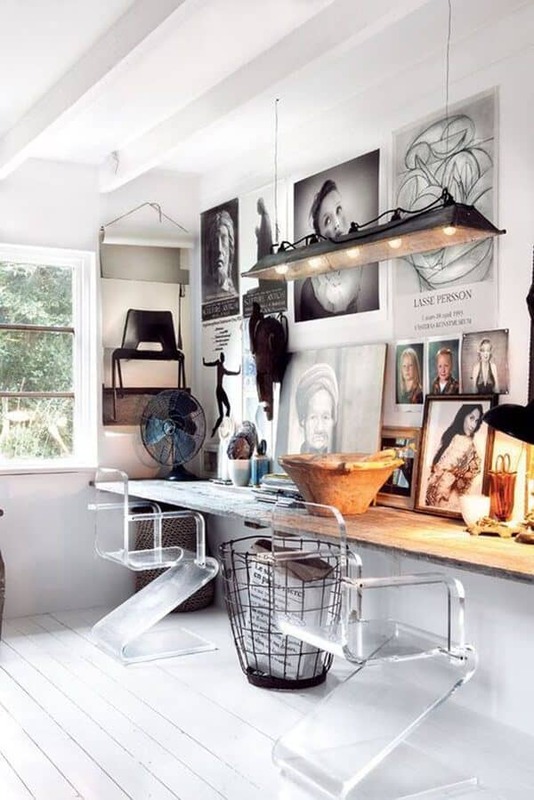 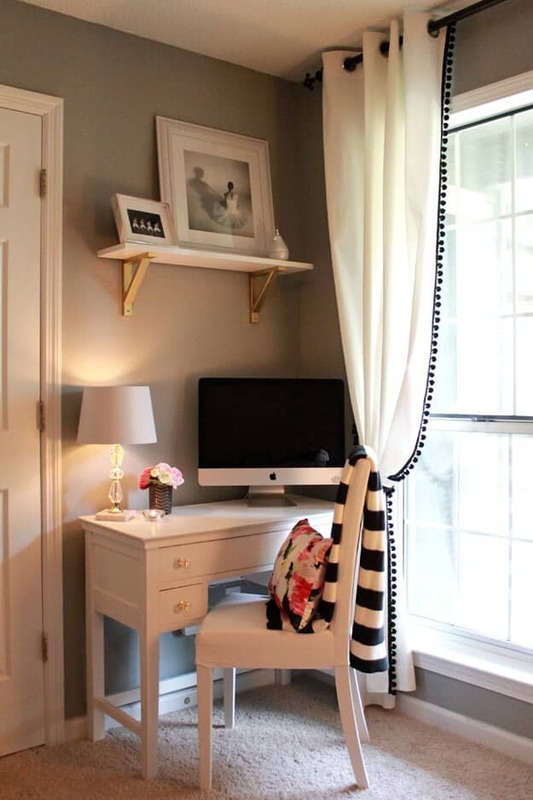 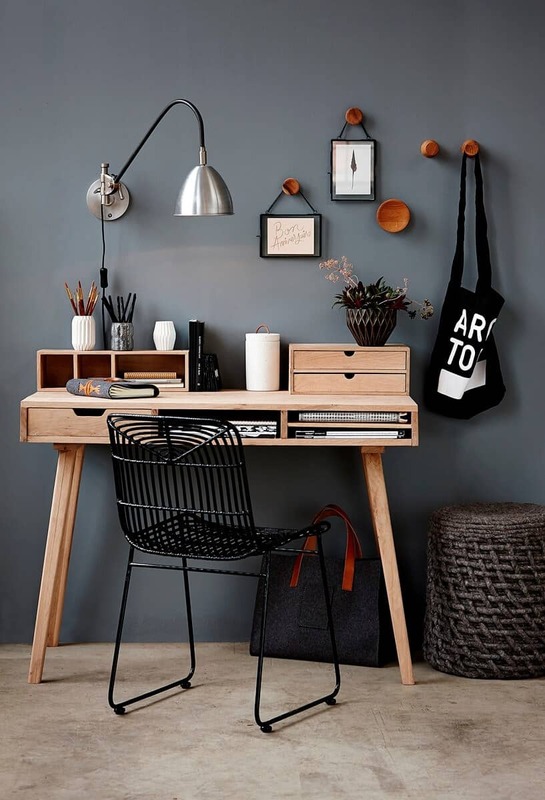 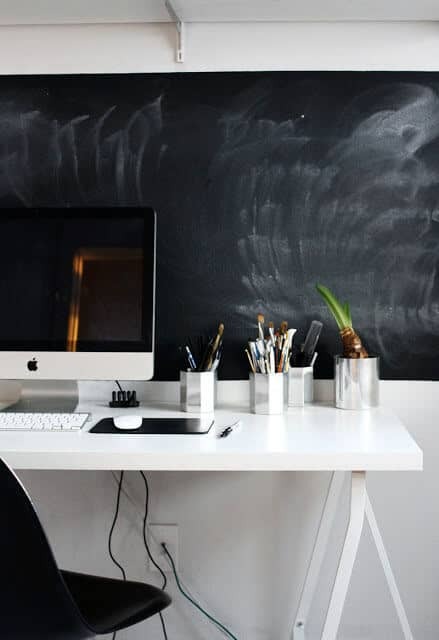 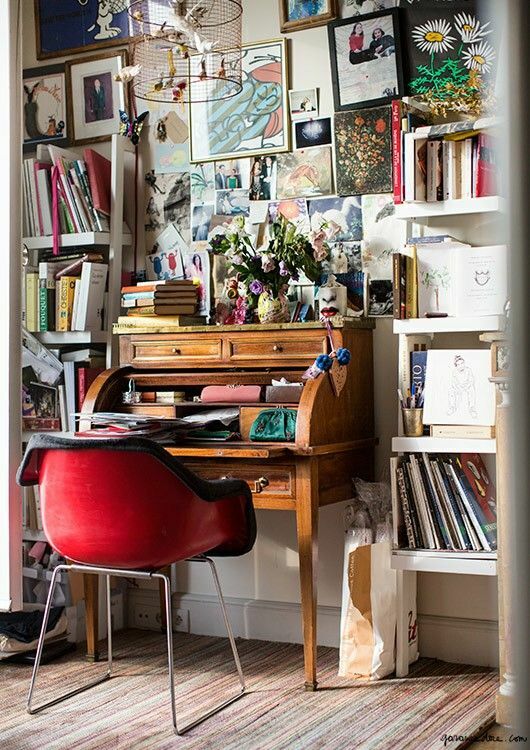 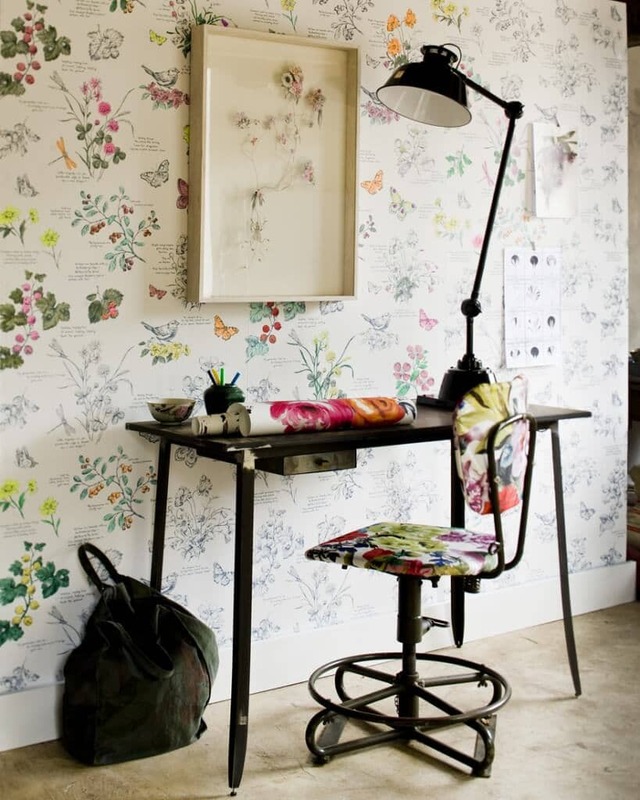 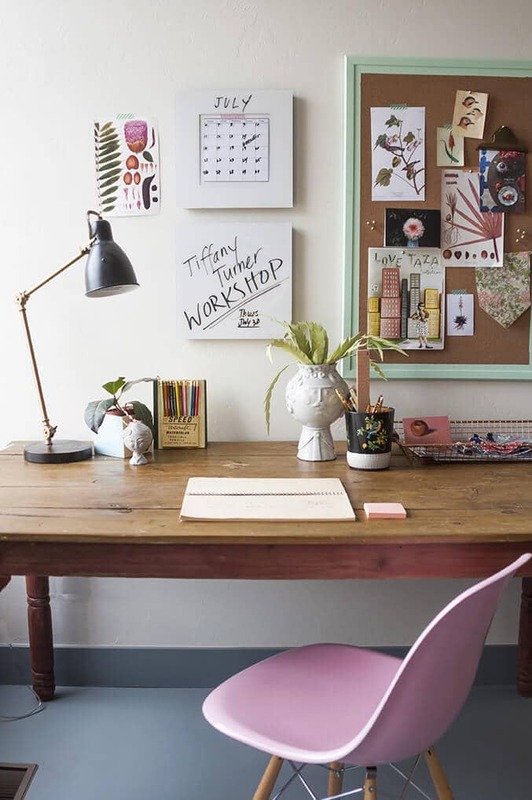 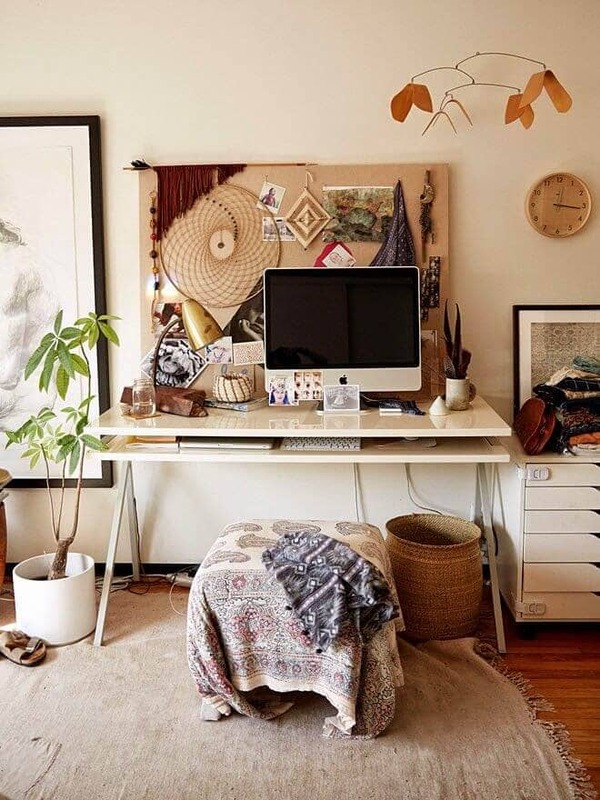 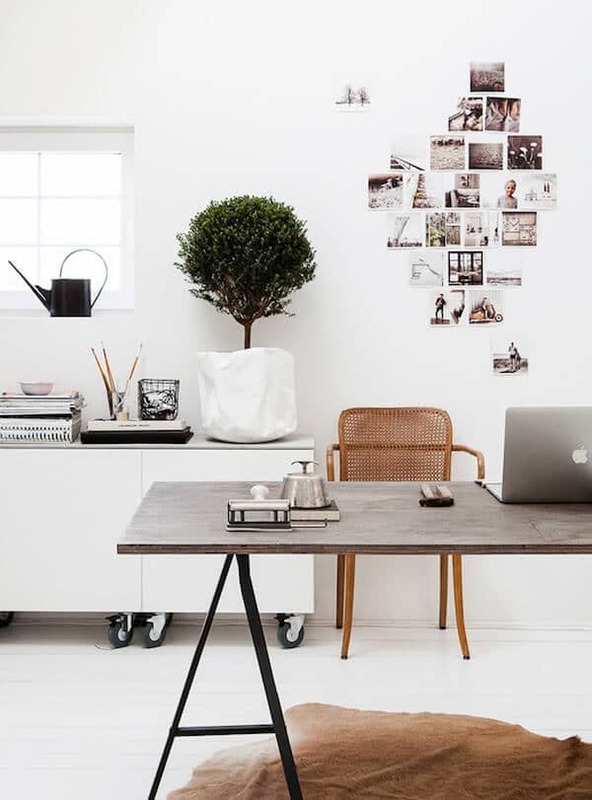 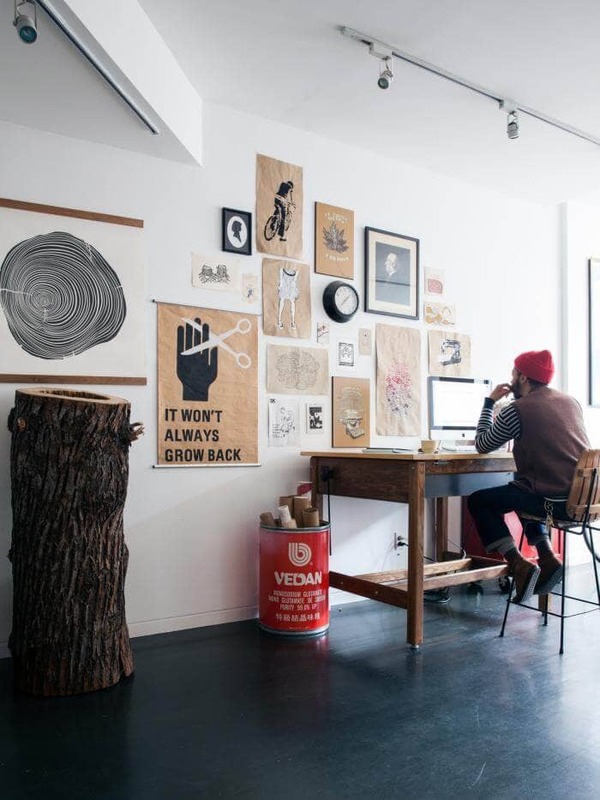 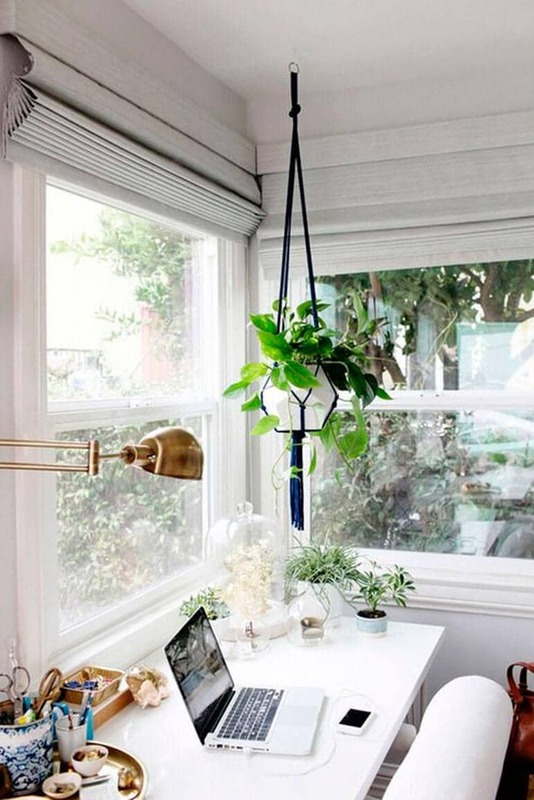 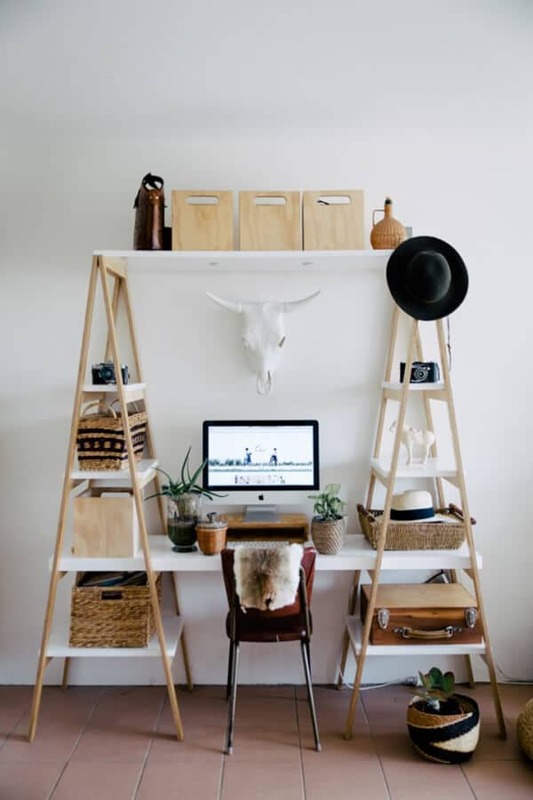 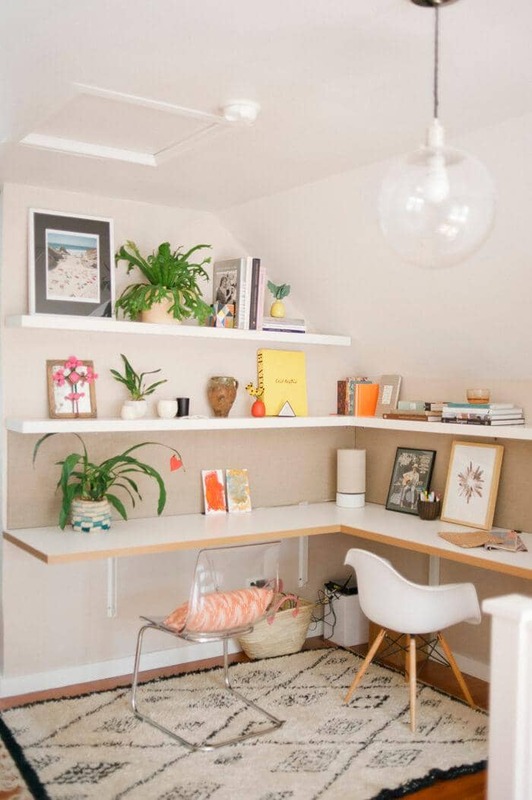 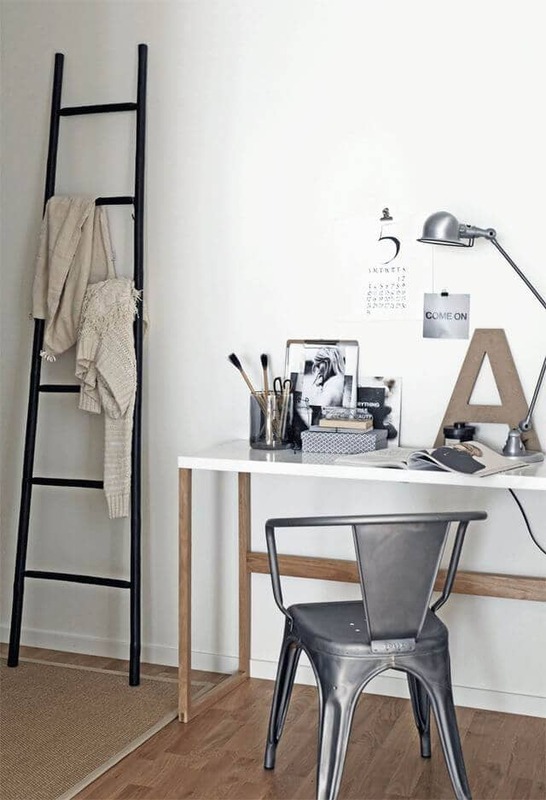 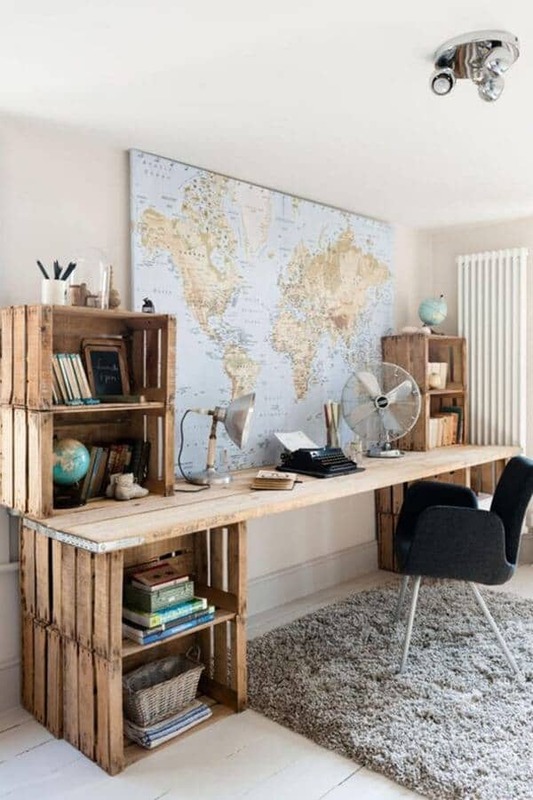 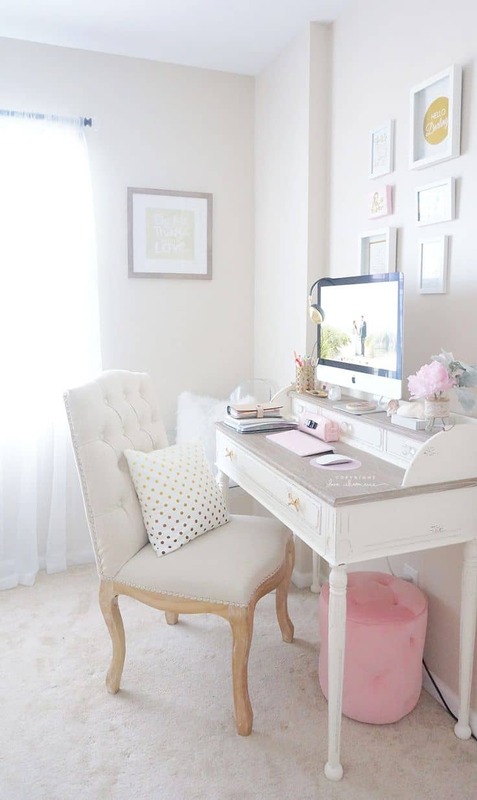 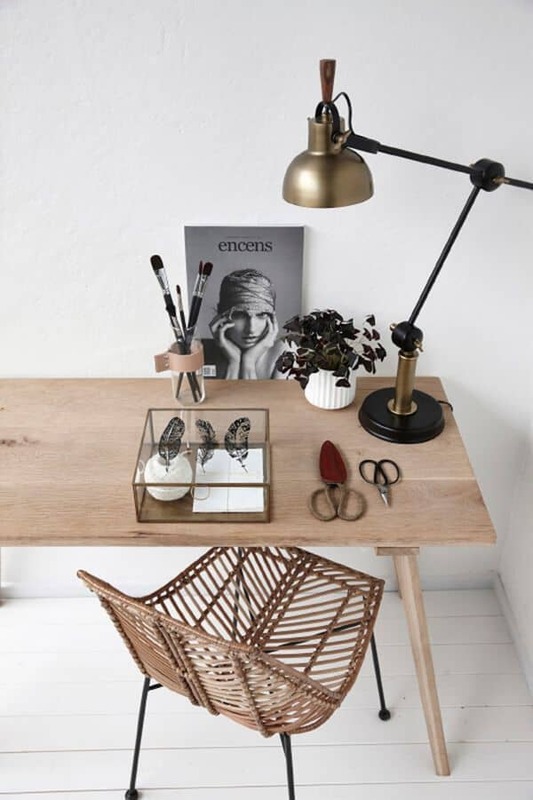 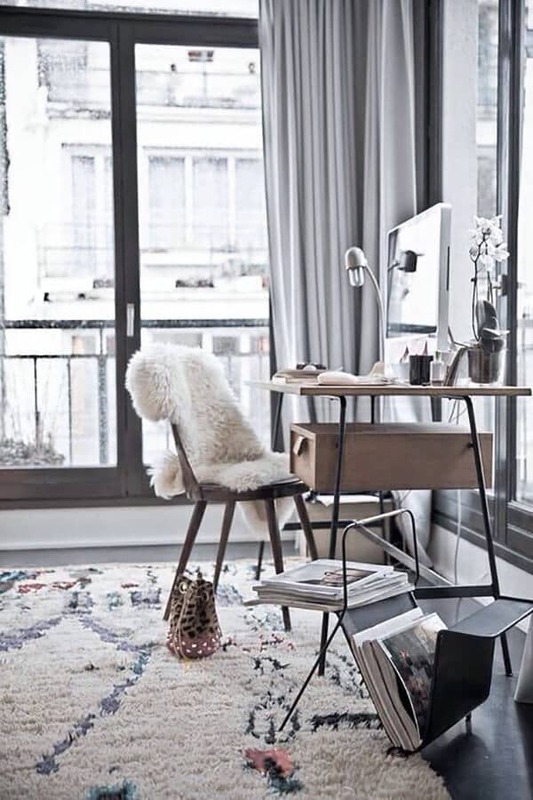 From boho, to modern, to rustic, the options are endless when it comes to home offices. 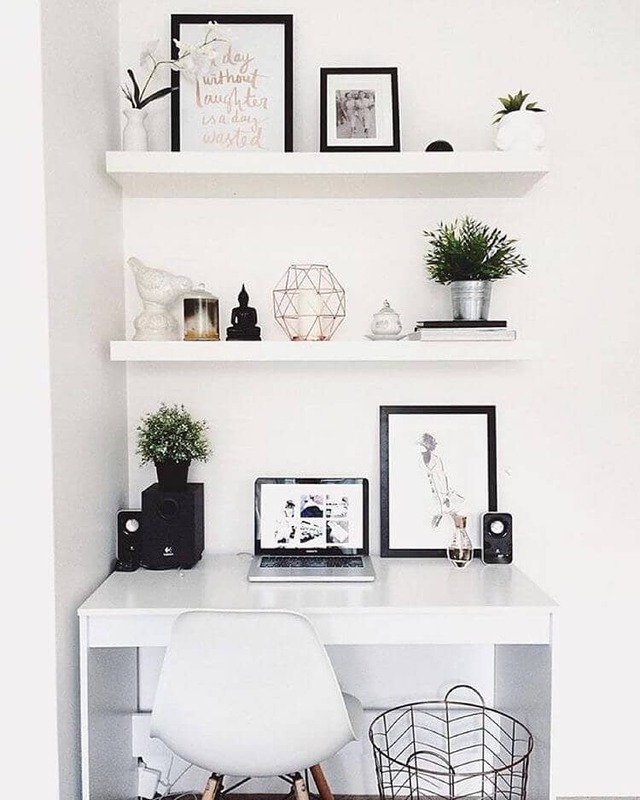 Take the time to change your space, and make it a place where the work will seem easy and the coffee taste a whole lot better. 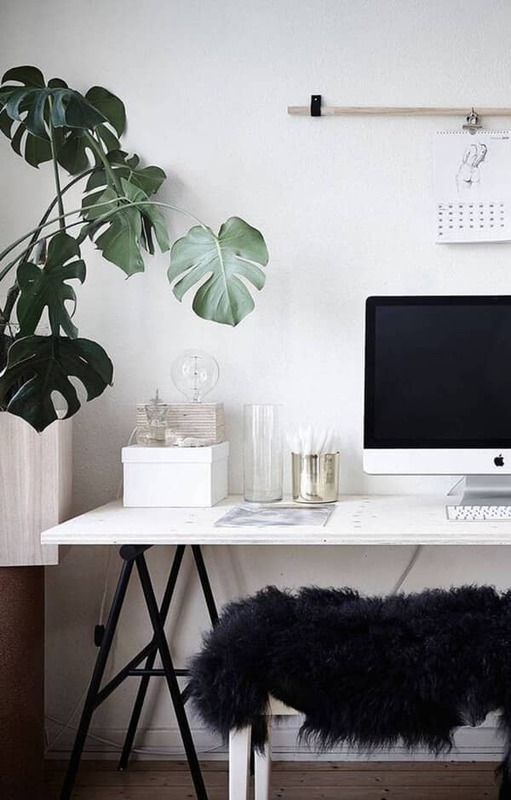 Here are designs that are bound to change the way you work.